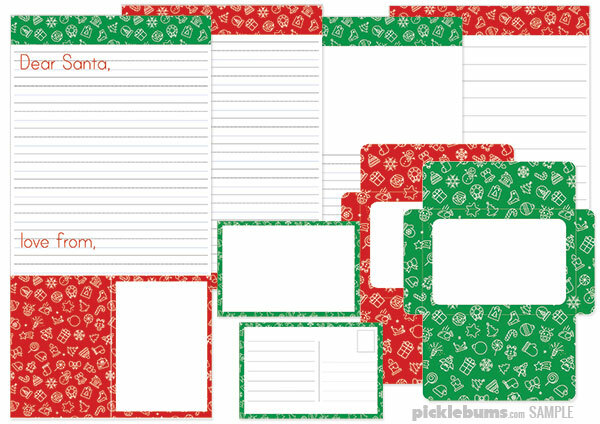 Write a letter to Santa with this printable letter writing set, plus bonus letter FROM Santa! 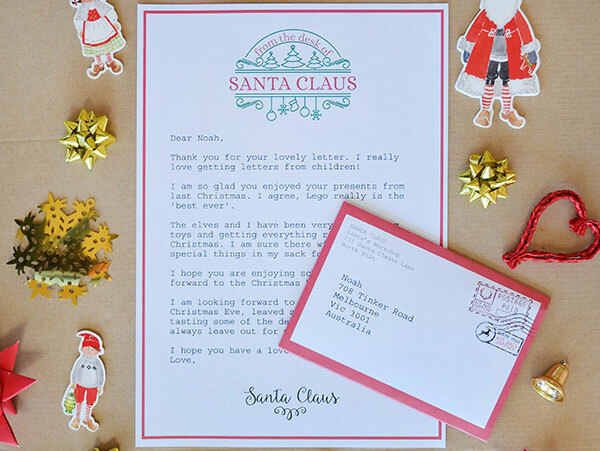 The kids can write a letter, or make a greeting card, or a postcard for Santa, and you can use the bonus editable letter from Santa (which matching envelope) to write back! 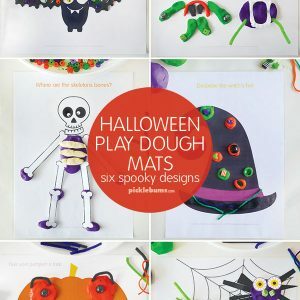 Click on a pictures to see them full size, and find more details in the description below. 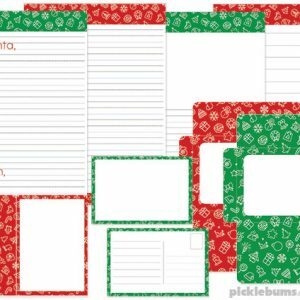 Write a letter to Santa with this bright and fun printable letter writing set. 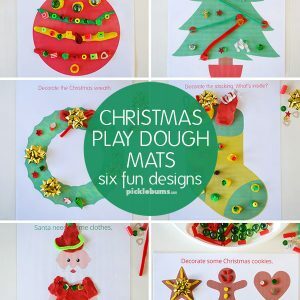 It also includes our editable letter from Santa with matching envelope from the blog combined into a convenient one file download. 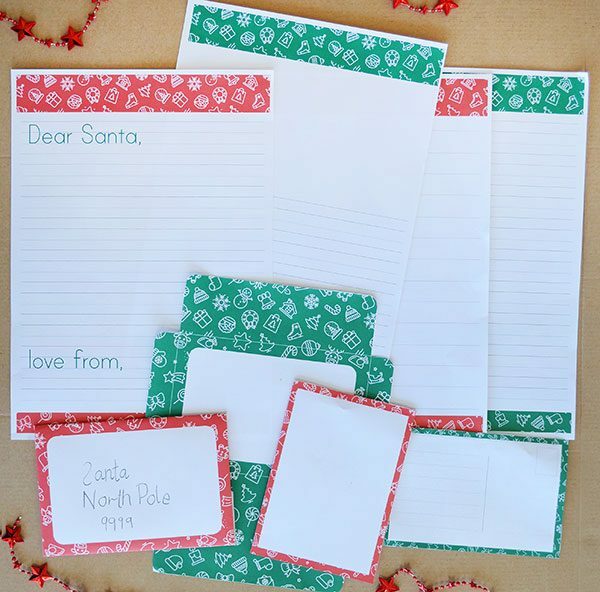 The kids can write a letter to Santa (or make a card or a postcard) and then Santa can write back! This is an A4 .zip file, containing four pdf documents. You will need unzipping software (this is usually part of your operating system) and Adobe Acrobat or similar pdf reading software to open the files. 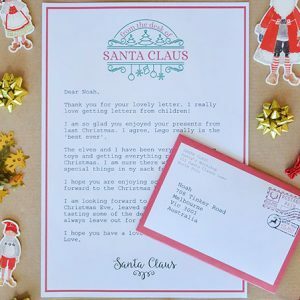 To edit the letter from Santa you will need a pdf reader that is compatible with forms, and you must have the font ‘Courier’ installed on your computer. Then simply click on the content area of the letter, or the address area of the envelope to begin typing. 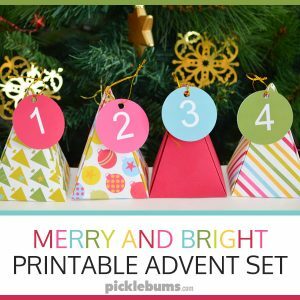 This file is available for download via the ‘my account page’ immediately after payment. A download link will also be emailed to you. 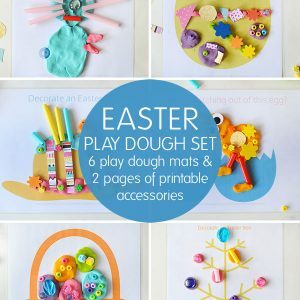 Please note there is a limit of 3 downloads from the shop for this product, so it’s very important to save the file somewhere you can find it easily in the future. You will not be able to download the file more than three times and I am not able to email files. This product is for personal, non commercial use only. You may not share, distribute or alter this product. It is copyright © Kate Fairlie/Picklebums. All rights reserved.